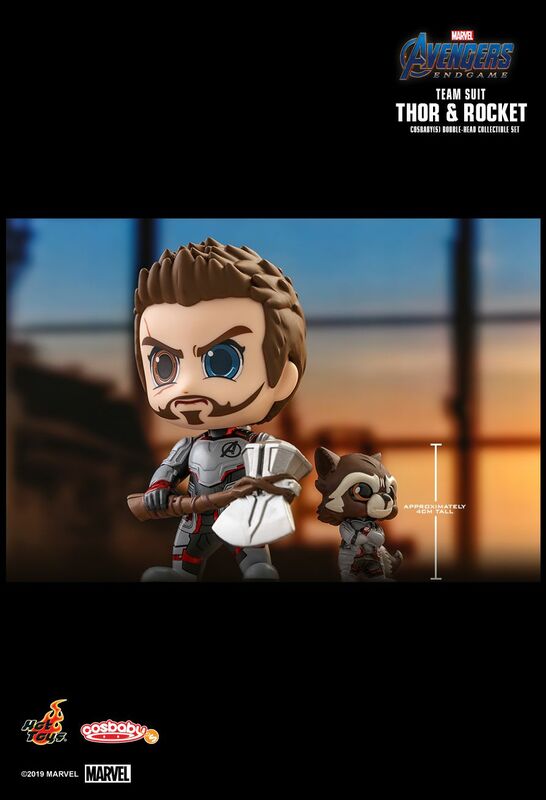 Up next, a surprising set with the new duo team - God of Thunder and his rabbit friend Rocket. 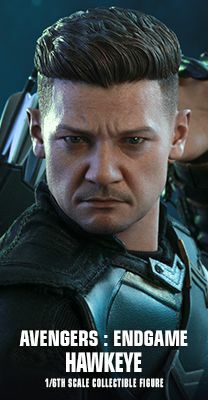 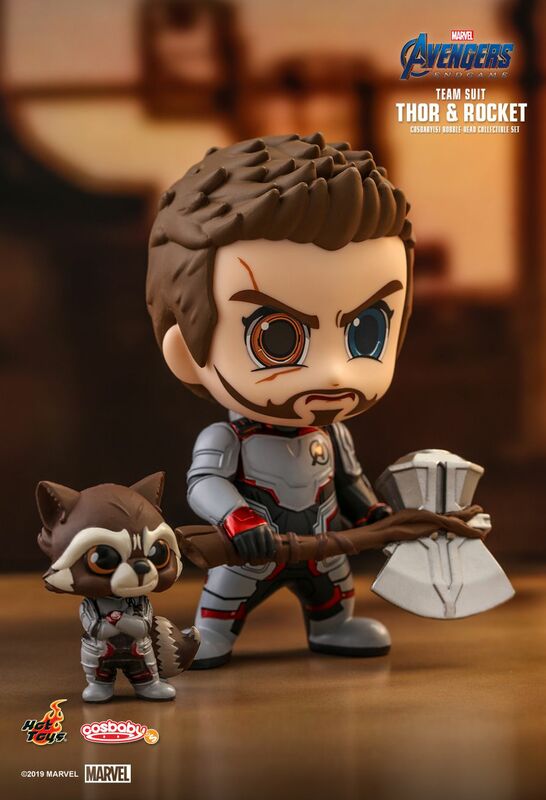 Thor with different-colored eyes holding his Stormbreaker whereas miniature Rocket (approximately 4cm tall) standing with his arms crossed on chest are ready to join the fight for our lives. 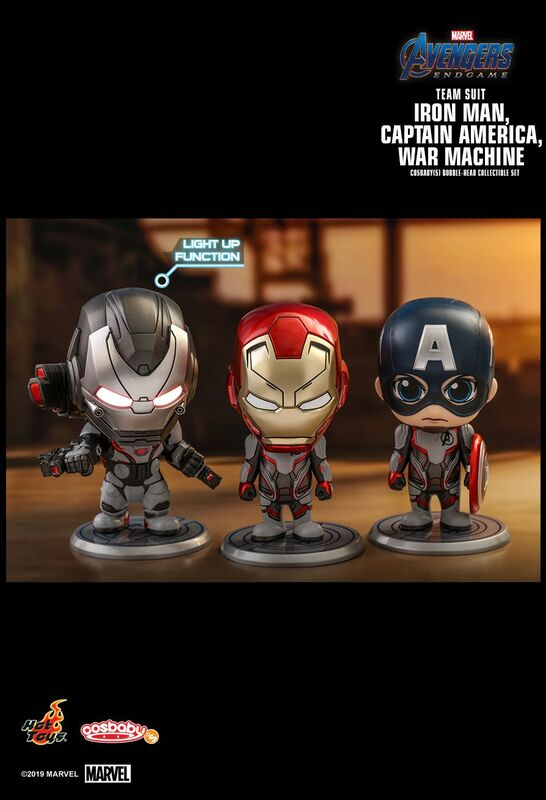 Are you obsessed over the Earth Mightiest Heroes? 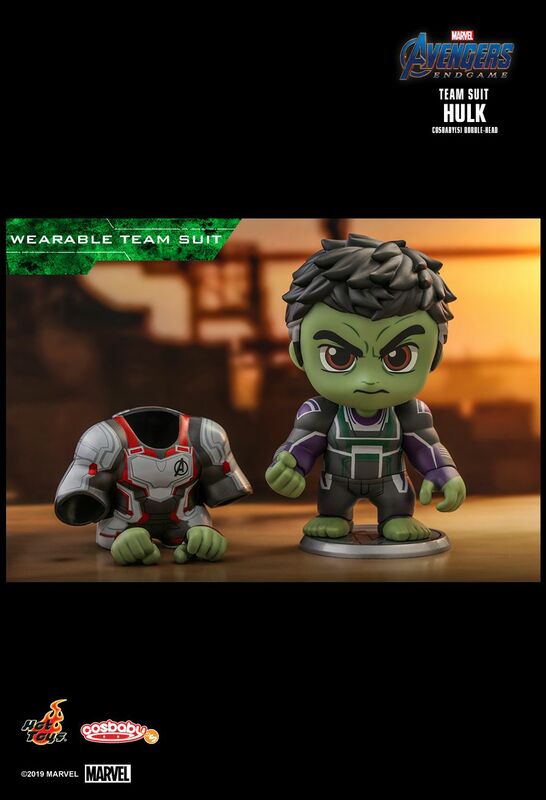 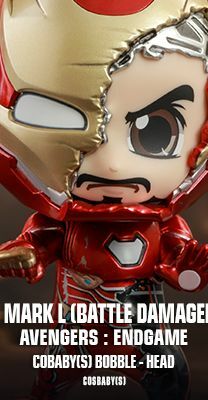 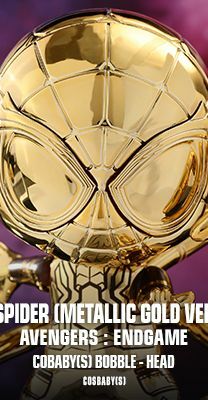 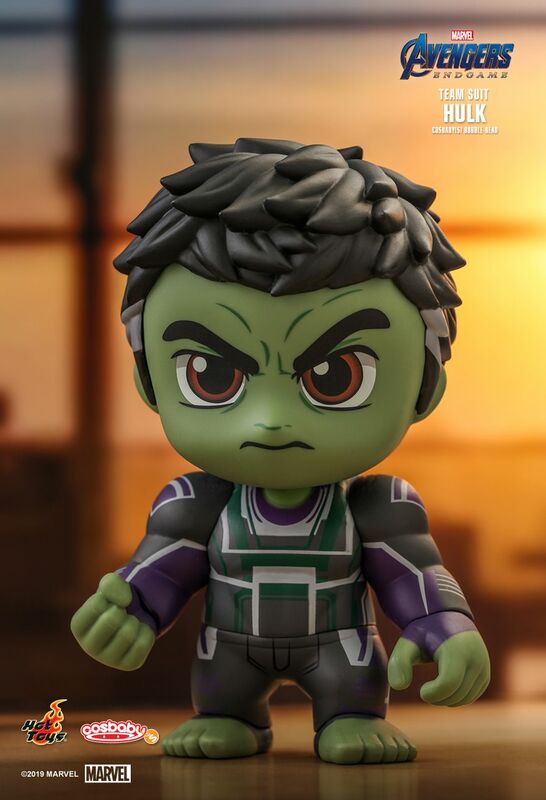 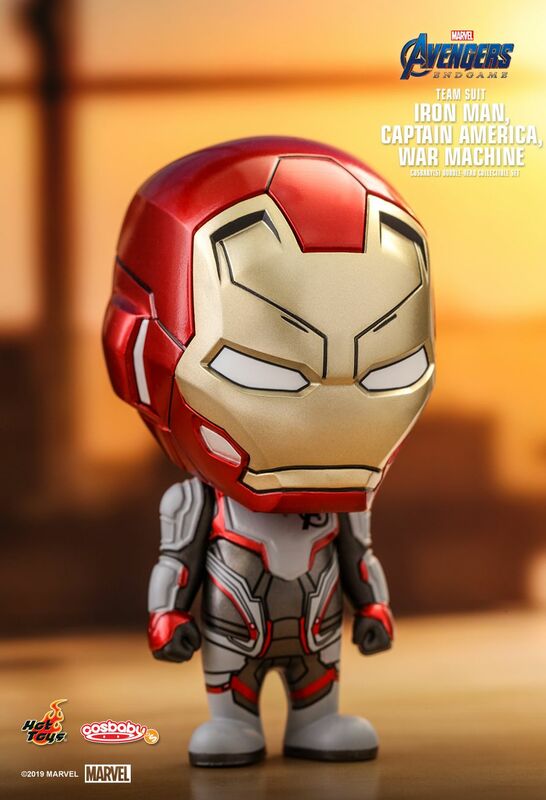 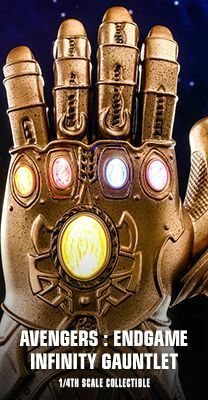 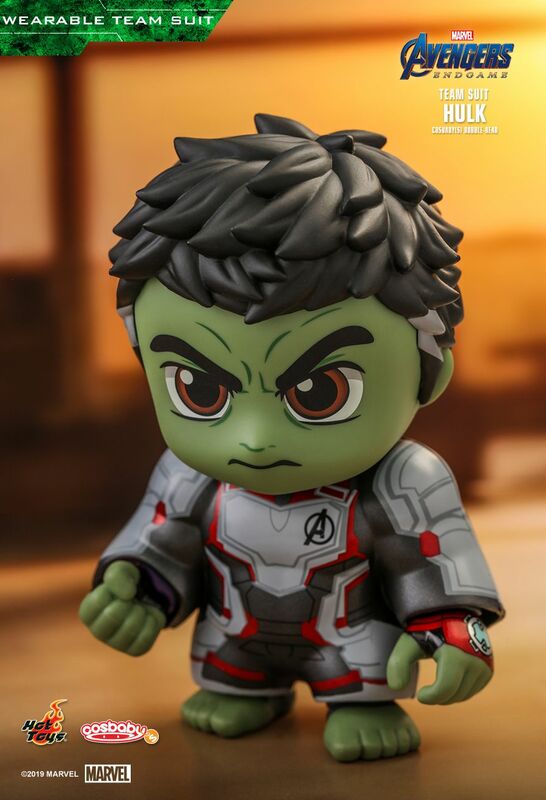 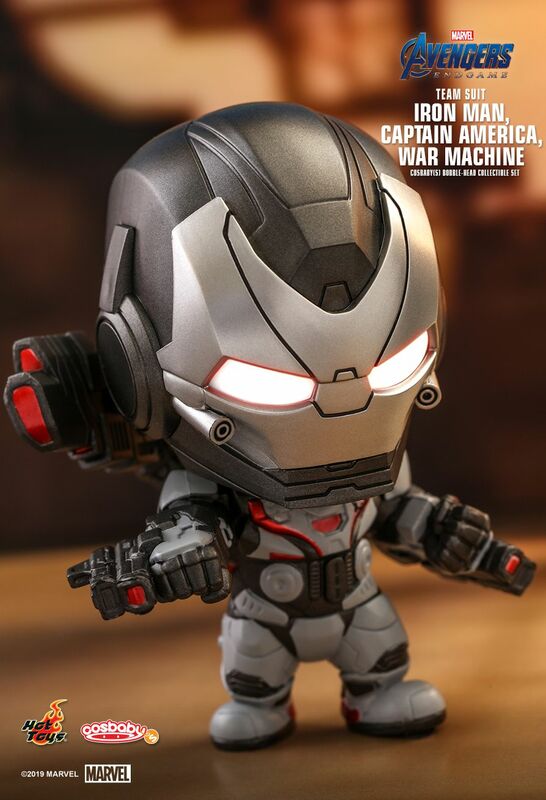 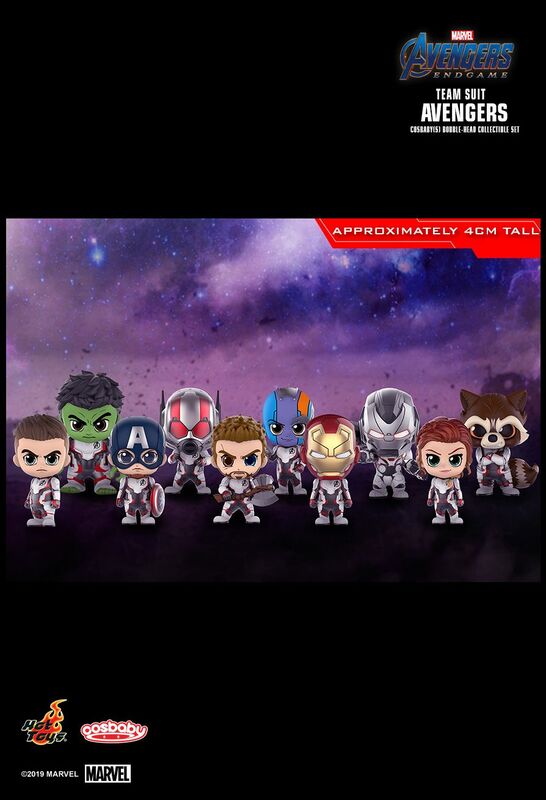 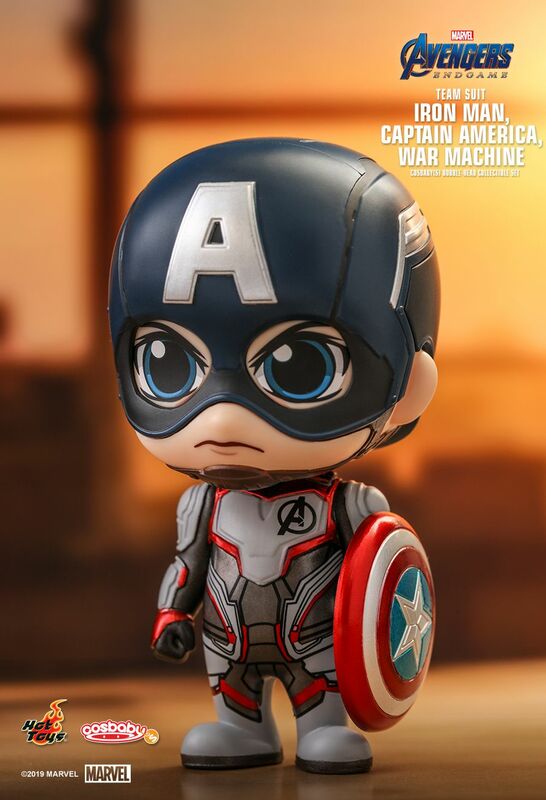 Don’t miss the chance to complete your Avengers: Endgame Cosbaby collection!